Thermal Technologies is an independent consulting service that specializes in infrared surveys of electrical and mechanical equipment. Thermal Technologies’ thermographers have been certified in industrial infrared applications by the Infraspection Institute of Shelburne, VT, and follow all guidelines for surveys established by this organization. Since 1988, Thermal Technologies has provided infrared electrical inspections to over two-hundred fifty industrial and health care facilities. 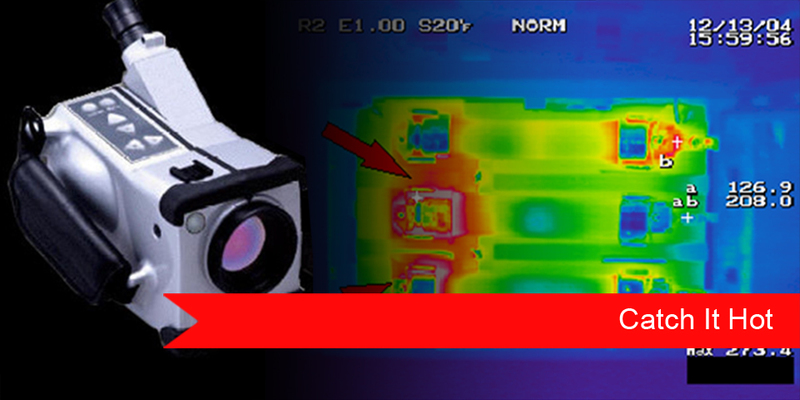 Thermal Technologies is committed to providing our clients with a quality infrared maintenance program, while offering a cost effective service. 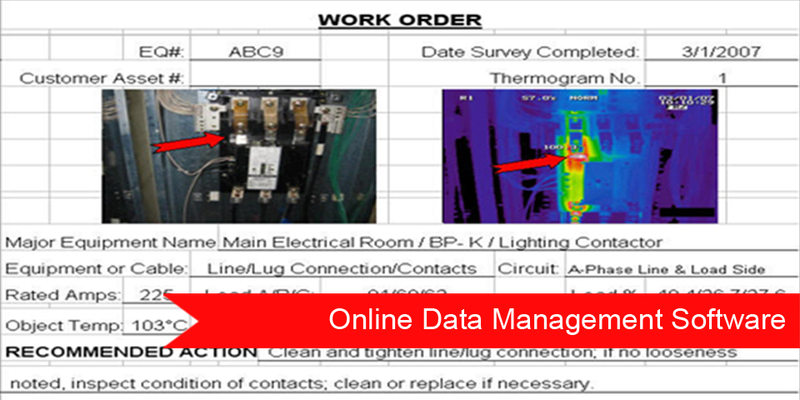 By working with your maintenance staff, we insure that the many advantages of an infrared maintenance program are realized. 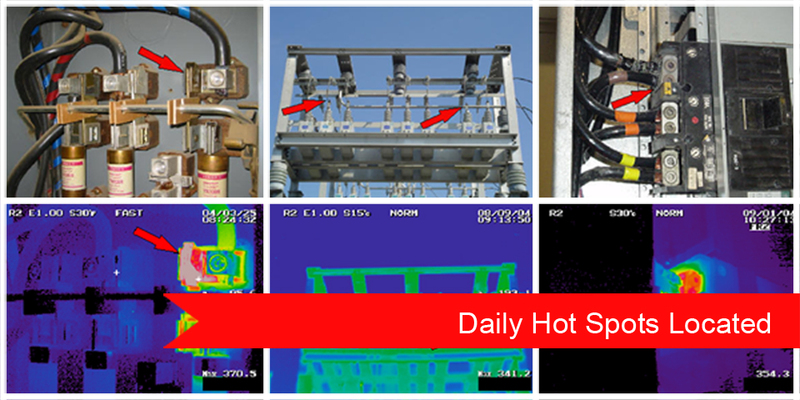 Thermal Technologies, Inc. where we catch it HOT!